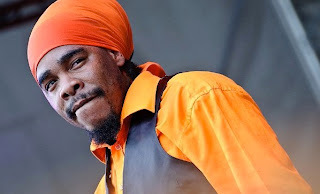 Reggae superstar Sheldon Campbell more popularly known as Turbulence is proclaiming his return on the local entertainment scene after over a year away from the Jamaican market. According to the singer who's career skyrocketed in 2006 with the chart topping hit "Notorious", 2013 is his for the taking. "This year looks very bright for Turbulence, I'm ready to run back the business again. After touring in reggae markets extensively I've decided to return home mainly because my local fans haven't seen me much. I have a new management team in Extreme Promotions out of the U.K and a publicist in Karl Durrant and a hit bound single which was released just a few days ago entitled "Remember" on the "African Gyal Riddim". Once a staple reggae playlists across the word thanks to hits such as "Want A Natty" and "We Got The Love" featuring Sasha, Turbulence will be looking to add more songs to his current catalog . "Right now there are a lot of new singles on the way, we looking to do a music video for Remember in a few weeks to reconnect with the people in the streets". 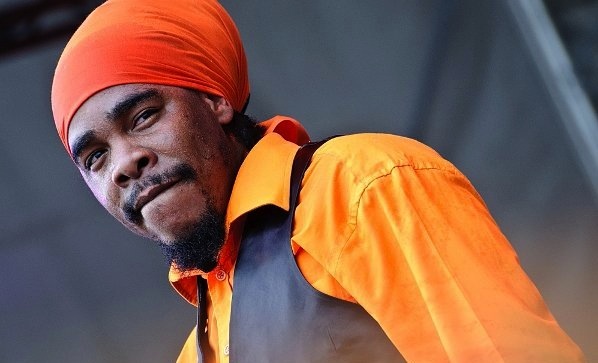 Turbulence recently returned from a 4 show tour of Suriname where he performed alongside Fantan Mojah and Jah Cure.